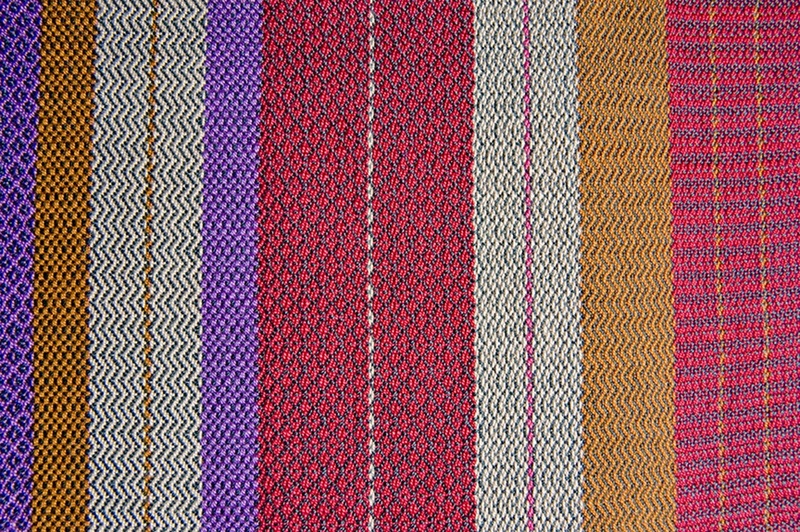 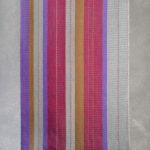 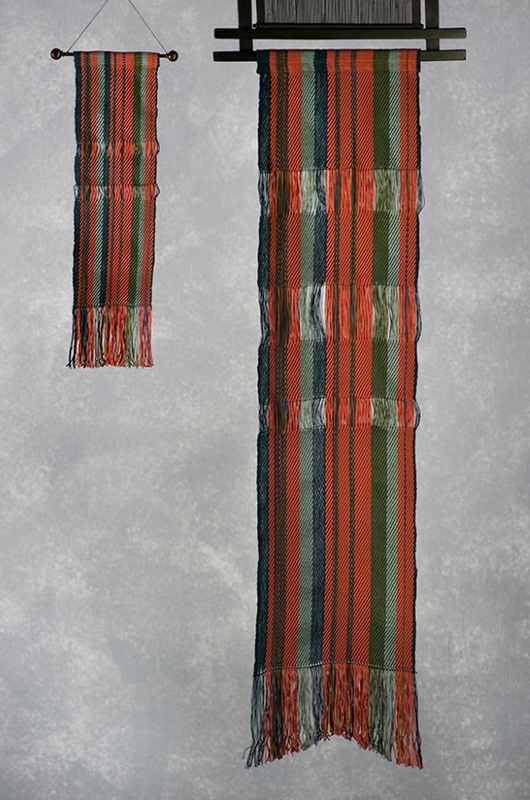 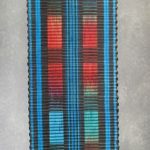 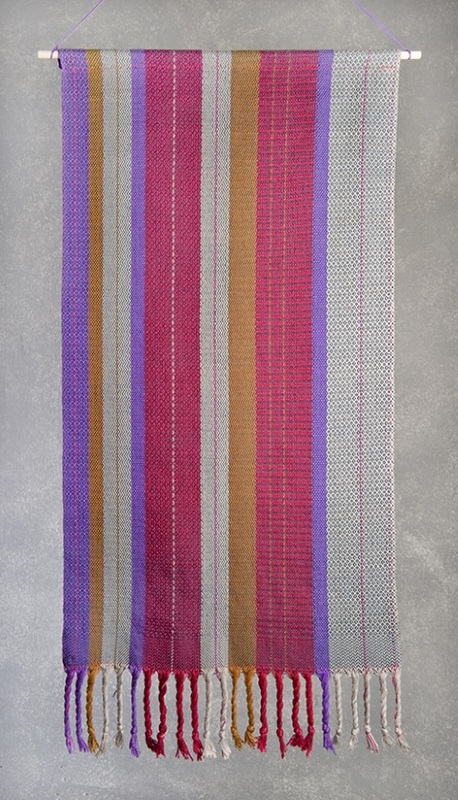 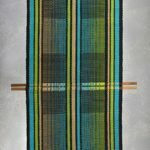 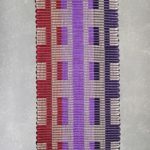 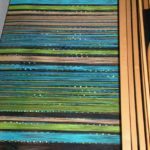 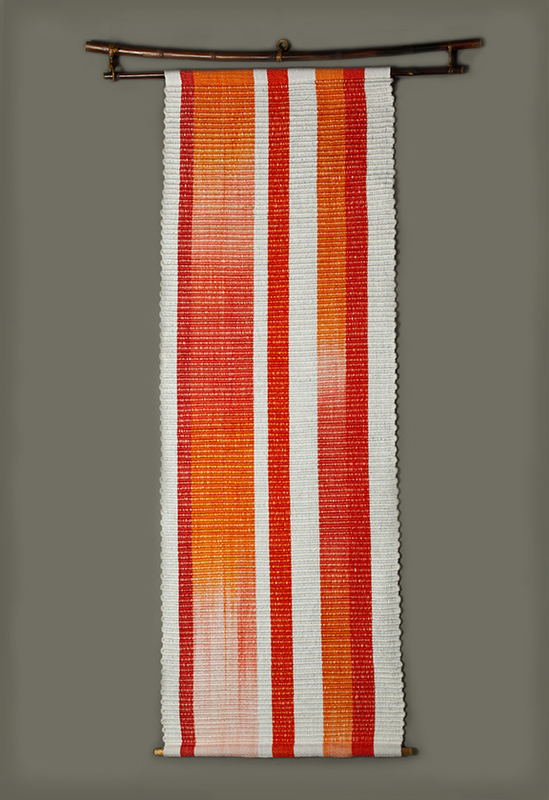 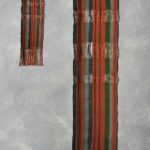 If you are looking for a decorative art detail for your home or office, a handwoven wall hanging is an unsurpassed solution. 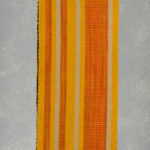 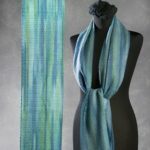 Wall hangings also make unique, interesting gifts and are appealing in both classic and modern settings. 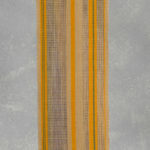 The large wall hangings here range in size from 9.5″ to 24″ wide and up to 72″ in length. 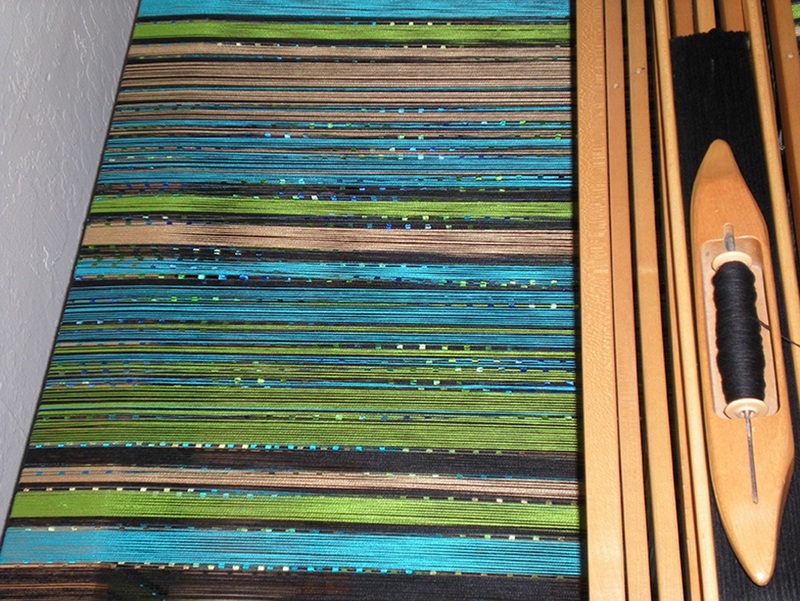 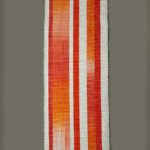 Ann Robinson Textiles custom designs hangings for any size space and dyes color combinations to complement your decor. 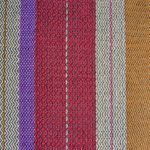 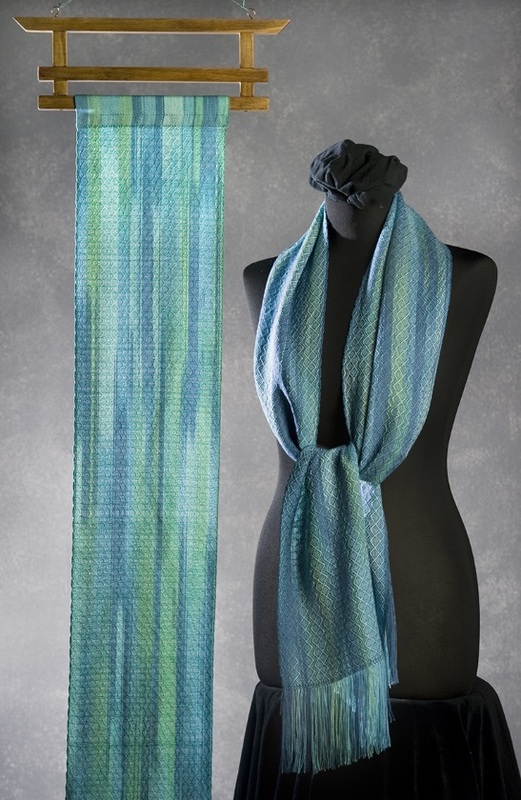 For more pattern and texture details, click on the images.